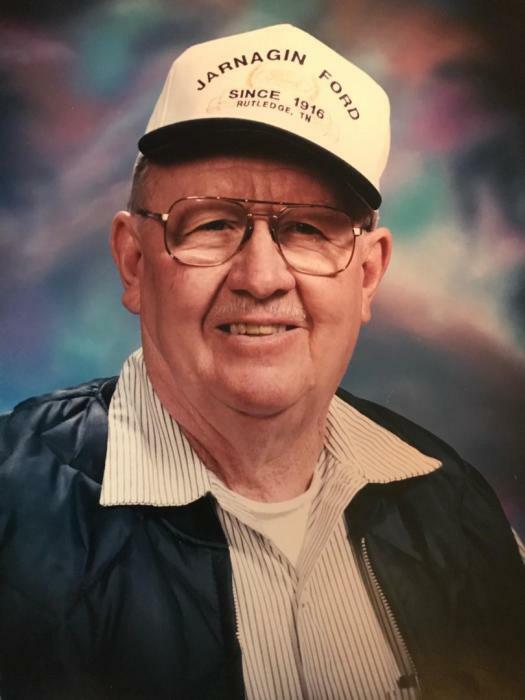 Odilan Avery Owens, age 86 of Rutledge, was called home to the Lord and passed away peacefully in his sleep at the home of Wayne and Peggy Owens on Tuesday, April 2, 2019. He retired from Grainger County School System after 48 years of service. 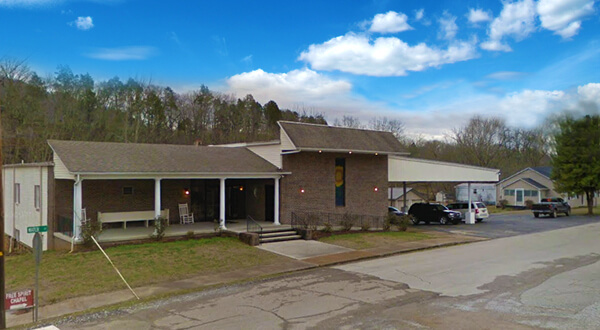 He was a long-time member of Blue Springs Baptist Church. He is survived by his grandchildren Wayne (Peggy) Owens, and Christina Owens; great-grandchildren Shelby (Josh) Bowers, Dylan Bradley, and Avery Owens; sisters Darlene Rush, Shirley Wolfenbarger, Mary Blair, Wanda Groover, Leda Lawrence, and Alva Mackey; and brother Elmer Owens. He is preceded in death by his parents James H. and Ordra Owens; wife Edith Owens; son Larry Wayne Owens; sisters Illa Johnson and Daisy Morgan; and brothers Earl Owens, JH Owens, and Delmer Owens. The family would like to extend a special thanks to the staff of Amedisys Hospice, his nurse Ashlee and aide Kacee, as well as caregiver Ramona McDaniel. The family will receive friends from 5:00 to 8:00 pm on Thursday, April 4, 2019, at Smith-Reagan Funeral Home with funeral services to follow. Revs. Jared Norris and Jeffery Sinnamon will officiate the service. Graveside will be held at 10:00 am on Friday, April 5, 2019, at Grainger Memorial Gardens.